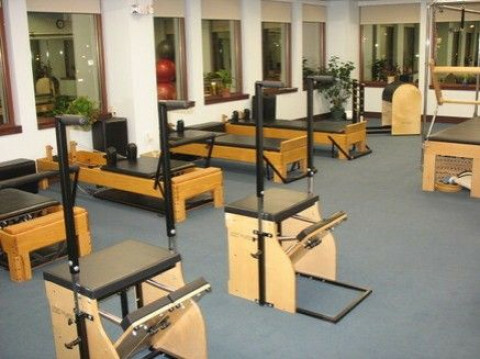 Click/tap here to find the best Syracuse, New York pilates studio for your needs! 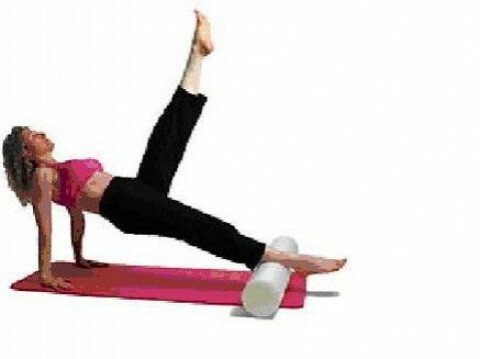 Zipi Greenwald, an experienced certified Pilates instructor in Ithaca, NY, provides personal Pilates training tailored for the individual and Pilates classes. 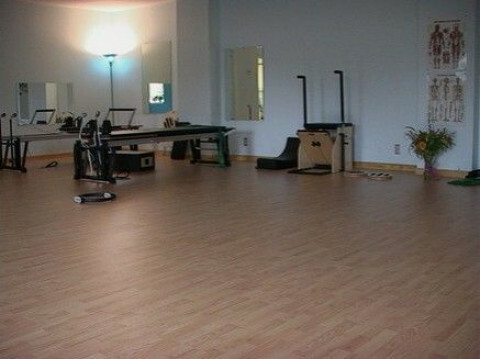 Her Pilates studio include Reformer, Trapeze Tower, Combo Chair and Barrel. Also available are cardio machines for people who are interested in combining cardio workout with their Pilates.